40K EDITORIAL: What’s the Fuss About Necrons? 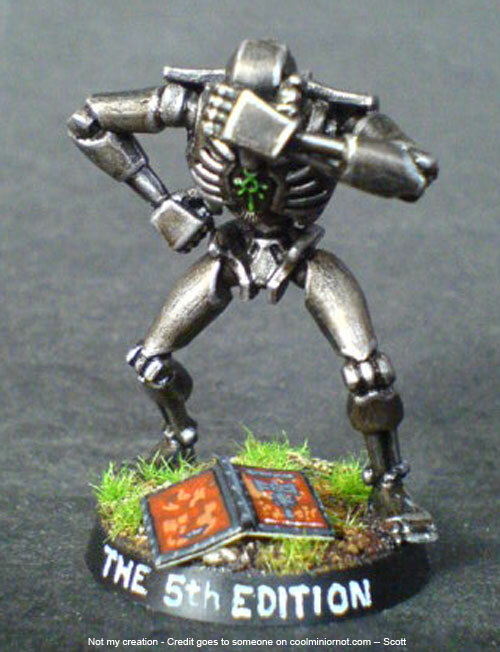 Necron players have been waiting for a long time – hoping to get new units, and a bunch of shiny toys. Games Workshop had a perfect opportunity to bring something cool, and make the army really great. I think they failed horribly. Not even Plastic Dudemens is this bad. It looks like the designers thought it would be cool to have a lot of combos, or tricks that when items stack you can do x,y, z. In reality, it looks like they got carried away. For example: C’Tan shard with Withering World, and a Royal court with Tremor staves. It looks great on paper, but in reality it’s not going to do much and is over-costed. Once you take into consideration the C’tan, Crypteks, and Warrior squads you need to put the combo on the table it is not worth it. That and playing it in tournaments would be daft – once you take out one part of the chain the whole combo falls apart rapidly – which a good opponent WILL do. Overall the book feels like it was shifted from game designer to game designer with no clear goal. That being said, this book could have very well been designed for 6th edition – with its performance in 5th being an afterthought. It could easily get a boost when 6th edition comes out based on the rumors that are floating out there, but only time will tell. Till then my heart goes out to the Necron players who have been hit by the Ward Disease.